His appointment was so controversial that it became known as 'Selmayr-gate'. On Tuesday, the EU Ombudsman released a scathing report on the promotion of Martin Selmayr to the top of EU civil service. "Mr Selmayr’s appointment did not follow EU law, in letter or spirit, and did not follow the Commission's own rules," the Ombudsman concluded after a five-month inquiry. EU Ombudsman Emily O'Reilly was investigating the appointment of Martin Selmayr to the highest ranking position in the EU civil service in February 2018. At the time, the 47-year-old German, a lawyer by profession, had been chief of staff to Commission President Jean-Claude Juncker for about three and a half years when he was suddenly promoted twice within a few hours - first to the position of Deputy Secretary General and then Secretary General of the EU Commission. The speedy appointment was mired in controversy from the start. "The Commission held a selection procedure for Deputy Secretary-General not for the purpose of filling that role, but for the sole purpose of ensuring that Mr Selmayr would become eligible for reassignment as Secretary-General," the Ombudsman found. Selmayr was appointed to replace Alexander Italianer, who stepped down after two and a half years in the post. "By keeping the retirement of Mr Italianer secret until the last moment, a situation of artificial urgency was created that facilitated the appointment of Mr Selmayr as Secretary-General," the report said. In total, O'Reilly found four instances of 'maladministration' in the process that led to Selmayr's promotion. What's the EU Commission saying? In a statement, the EU Commission said it disagreed with the Ombudsman's findings. "We have a different reading of the applicable rules," the EU Commission said. "The College took the unanimous decision to appoint the new Secretary-General in full compliance with all applicable rules (...) The person currently occupying this post fully meets all the demanding requirements for the job," the statement continued. 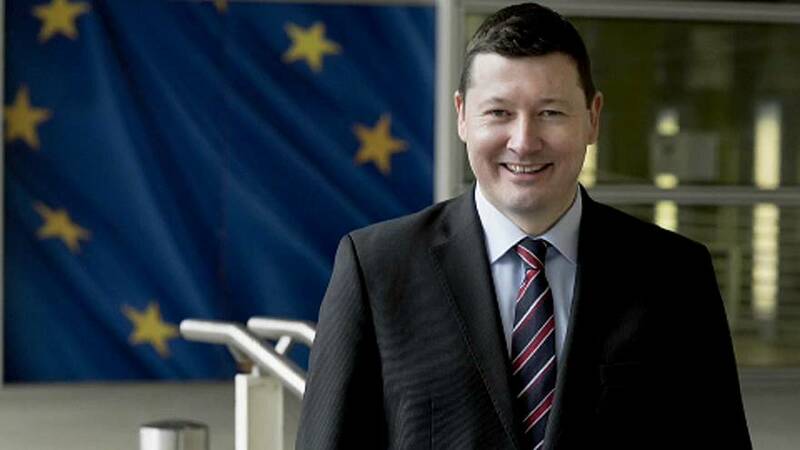 In December 2018, the initial findings of the EU Ombudsman report prompted the European Parliament to pass a resolution calling on Selmayr to resign. While it is unlikely the new report will force Juncker's protege to step down, it might inform the EU Commission's operations in the future. "The Commission should develop a specific appointment procedure for its Secretary-General, separate from other senior appointments," O'Reilly recommended. The next EU Commission will take office in November 2019 after the European elections.